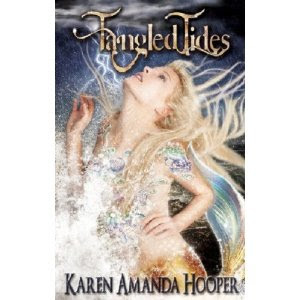 Tangled Tides by Karen Amanda Hooper (Eternal Moonshine of a Daydreaming Mind) came out last week and I read it in two sittings, which is fast for a mom with three kids! Before I go on, let me first say that my Book Talks aren't exactly book reviews, in that I don't talk very much about the plot... I mainly talk about the book the way I'd talk to friends sitting in my living room about the book. So, I won't be giving the story so many stars or happy faces or what-nots. Let me secondly say, this book was a delight from beginning to end! I have to admit, I eagerly anticipated its release because mermaids are a secret lifelong love of mine. I re-enacted scenes from The Little Mermaid into an embarrassingly advanced age – did anyone else pretend the arm of the sofa was a massive rock as they sang the reprieve to Part of Your World? No? Just me, then... let's just forget I ever mentioned that. As I was saying, Tangled Tides is a beautifully written story with amazing characters and a romance that left me breathless. 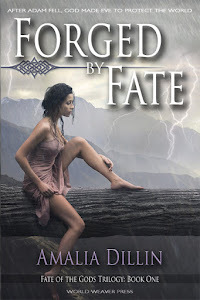 The descriptions were elegant, everything from the ocean to Treygan’s lightning eyes and Yara’s hair floating before her. And my GOSH the tattoos (I mean, hallmarks), those were almost my favorite thing to imagine. Description is important to me; I want to be seduced into another world without even realizing it. Karen did a phenomenal job of this with Tangled Tides. This Book Talk is turning into a Book Gush, but what can I say? The story is exactly my favorite kind to read. 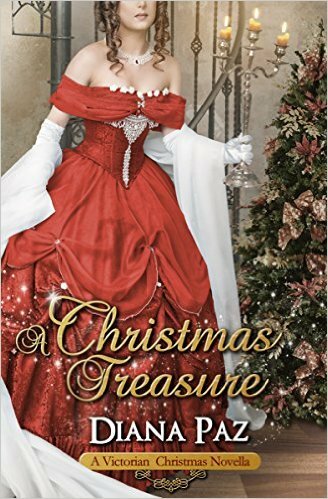 Magic, mystery, romance, adventure, all with a tightly woven plot and swoon-worthy description. I was in! I can't say much more without giving away the story, but I do want to mention that Tangled Tides was one of those books that's easy to slip into, and after a few pages it became impossible to put down. The action is non-stop and the world is fascinating. Not only did this story charm and delight me, but it took dark and heartbreaking turns with a message of hope and love woven throughout. It’s a joy to find a story that so effortlessly takes my imagination to places I thought were familiar – places I enjoy immensely in their own right, with mermaids and sirens and sea monsters – and turn them into a unique and wholly new world. If you've read Tangled Tides or are thinking about it, let me know what you think. Book trailer for Tangled Tides below, and click HERE for a link to Amazon, where you can experience the first few pages for yourself! Whenever you have recommended a book, I have NEVER been disappointed. I will certainly add this to my must read list. LOL! I'm going to track this book down! I'm a big fan of mermaids too and while I didn't pretend the couch arm was the rock to sing the reprieve, I did sing every song, every time I watched the movie. In fact I watched The Little Mermaid with my daughters a couple of weeks ago and we all fought over who got to 'be' Ariel! LOL! Hi Dana! I'm sure you'll like this one. It's one of those charming and action-packed books that can't HELP but be enjoyed! Anybody who loves mermaids gets my follow! I'm visiting (and joining) from the Writer Wednesday blog hop! Looking forward to reading more!